Citizen Science is a term that comes up often in the Watershed Classroom but what does it really mean? At Friends of the Petaluma River, we see citizen science as having a two part meaning. Data is interpreted and used by professional scientists. This second part is very important. There are plenty of school projects out there which involve collecting data and even analyzing it and using it to inform decisions in the classroom but the real magic of citizen science happens in this connection between our everyday community and the professional scientist community. How Can You Get Involved in Citizen Science in Your Classroom? Students at McNear participating in a Bioblitz on campus using the iNaturalist app. There are many projects across the United States which invite community input. This semester, Watershed Classroom project Watershed Stewards is using iNaturalist to collect and share data about species on campus which will be analyzed and used by Point Blue’s STRAW program to inform restoration efforts on the creek which runs by the school’s campus. (Read all about their on campus Bioblitz here!) To use iNaturalist in the classroom, you do not even have to create your own project! There are many ongoing projects on iNaturalists that students can contribute to. Other popular citizen science projects are Project Budburst, which asks students to record the timing of flower blooms to contribute to research on climate change, and the Lost Ladybug Project, which studies changing ladybug populations across the United States. However, there are countless projects out there on all sorts of topics! SciStarter.com has an entire database of incredible projects that you and your students can get involved in. It is an incredible resource! We hope you will try a citizen science project of your own in the classroom. We truly believe this is one of the most powerful tools in environmental education. Not only does it relate in-class lessons to real world issues but it empowers students to take meaningful actions which contribute to our understanding of the natural world. 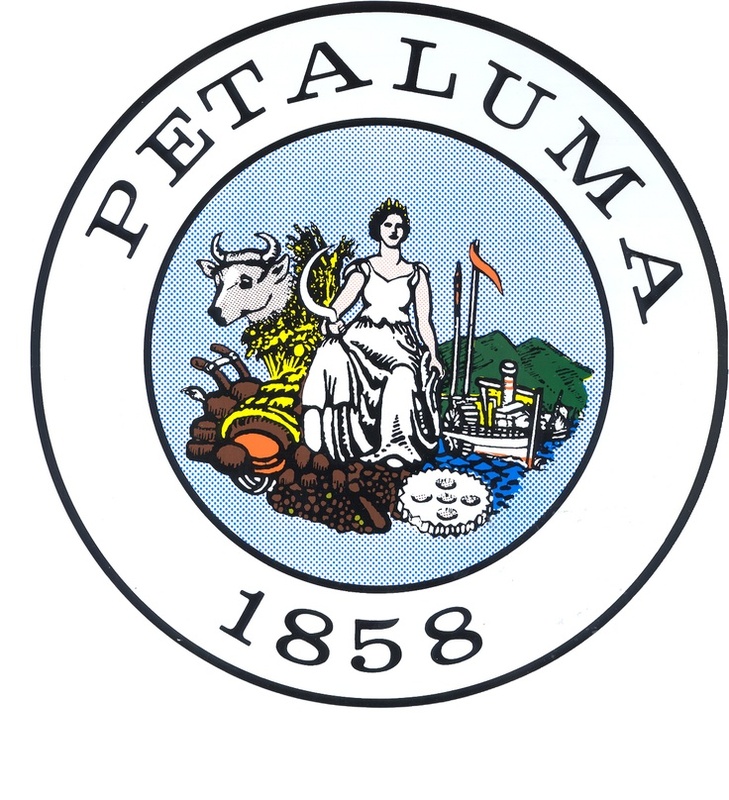 While most Petaluma students have not lost homes, that does not mean students have not experienced trauma from the fires. Many have lost beloved places, homes of relatives, and perhaps even loved ones. Even withstanding direct loss, many students may have a new found fear of fire after the stress of preparing for evacuations. These are things to consider before attempting to broach the subject of fire's effect on our watershed.